Stationary! Organize your life with Ali's MOTIVATE Collection. Featuring notebooks, planners and more! Chef Sets! 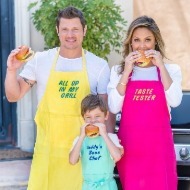 Have family fun cooking with Vanessa's TUTTI FRUTTI Collection featuring aprons, chef hats! One year in the making and worth the wait, Molly Sims' Neon Collection has finally arrived with new thread colors, graphics and items to design. The creativity is endless with 12 neon thread colors, 10 neon graphics, 5 colorful throws and 2 new accessories. Mix and match the best pop of color this season and be your own designer! Love is in the air with Molly's Sweetheart Collection! Personalize your favorite items from the Sparkle Collection with new thread colors in sweet shades of pinks and red. For the first time ever you can add a sparkle red heart, sparkle pink lips or sparkle gold emoji to any design. Mix and match to create the perfect gift! Queen of hosting and passionate party planner, Molly's Sparkle Collection let's you express yourself using 15 vibrant sparkle thread colors. Featuring Names, Phrases, Words, Hashtags, Monograms and even Instagram Handles! Use your creativity to design Molly's items, and accessorize for the season in style. The Gratitude Collection was inspired and designed by Lily and the foster youth of Stepping Forward Los Angeles. 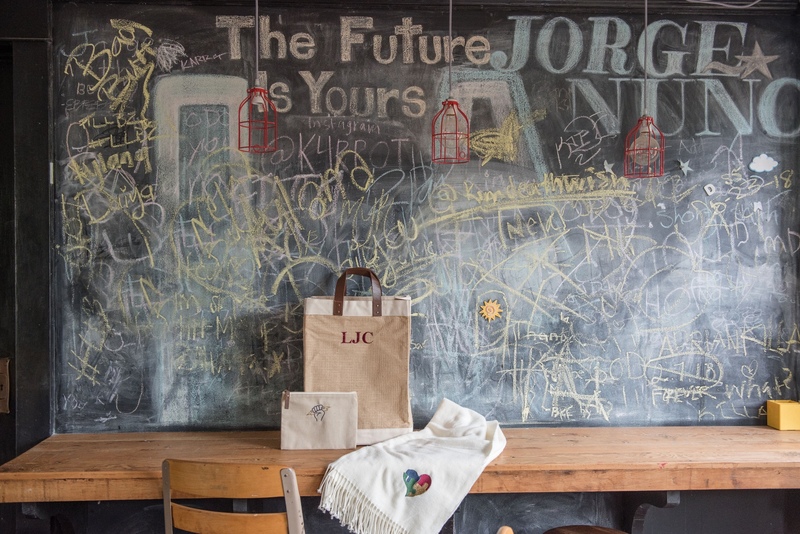 Design your items using a Friendship Heart, a Power Fist, Monograms and Gratitude Hashtags. The Vintage Metallic Collection was inspired by the 2018 Hampton Classic Horse Show in Bridgehampton, New York. The Collection features a Limited Edition Medallion offered in Vintage Metallic Rose Gold, Silver and Gold thread colors. Each one-of-a-kind Vintage Medallion is personalized with an Initial of your choosing. WE LOVE OUR NON PROFIT PARTNERS! 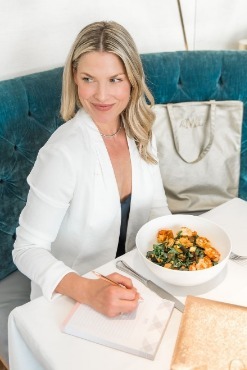 A portion of proceeds from Molly Sims' Sparkle, Sweetheart & Neon Collection will benefit BABY2BABY. The collections feature Limited Edition thread colors and one-of-a-kind graphics. 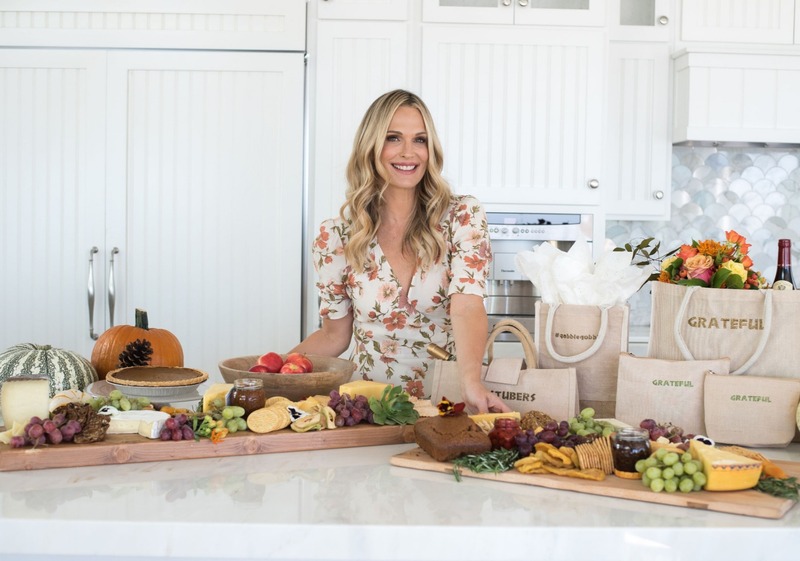 Read about MOLLY SIMS collaboration with RACHEL MIRIAM and the inspiration behind all MollyxRM Collections. 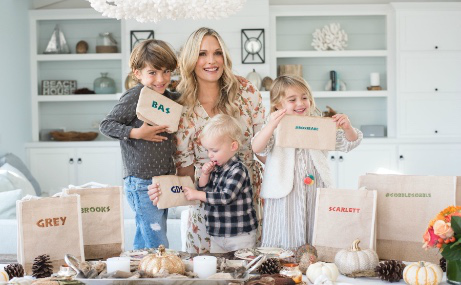 Discover Molly's secrets to hosting, gifting and decorating. GO CAMPAIGN improves the life of orphans and vulnerable children around the world by partnering with local heroes to deliver local solutions. 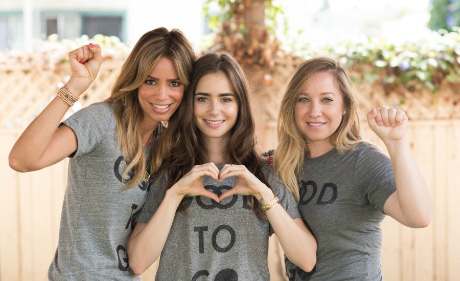 A portion of proceeds from each purchase of Lily Collins' Gratitude Collection will benefit GO CAMPAIGN. Each item features Limited Edition Gratitude Symbols. Read about LILY COLLINS' collaboration with RACHEL MIRIAM and the inspiration behind the GRATITUDE COLLECTION. Discover the journey that led to a collection designed and inspired by the foster youth of Stepping Forward Los Angeles. THE HAMPTON CLASSIC orchestrates one of the most prestigious horse shows in the world while helping to raise awareness and funds for local hampton charities. A portion of proceeds from each purchase of Kelly Bensimon's Vintage Metallic Collection will benefit HAMPTON CLASSIC. 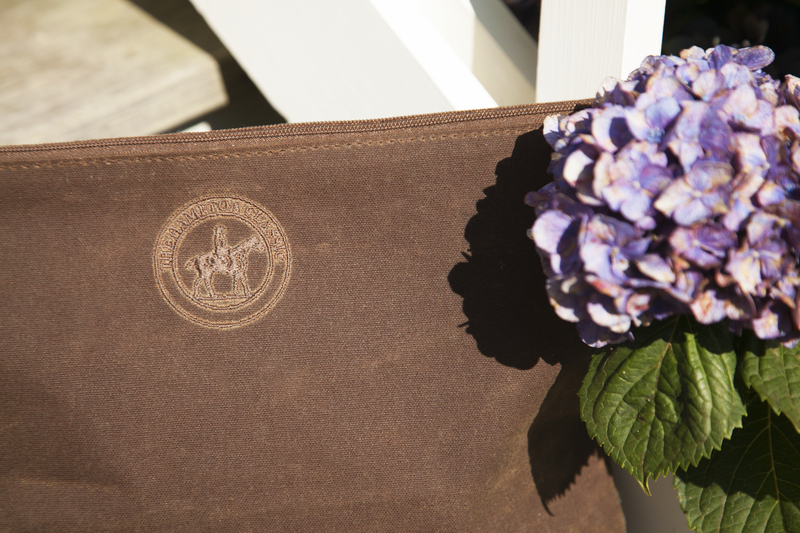 Each Limited Edition item is stamped with the official Hampton Classic Seal. Read about KELLY KILLOREN BENSIMON's collaboration with RACHEL MIRIAM and the inspiration behind the 2018 Limited Edition HAMPTON CLASSIC COLLECTION. Discover 10 amazing charities supported by Hampton Classic.